Avital Sadot is the VP of Client Services and Program Management at LabKey. Her extensive scientific background helps her solve problems with our clients and make them successful and happy. She received her PhD in Computer Science from The Weizmann Institute for Science in Israel, where she developed modeling platforms and computational models of complex biological systems. Next, she worked on information-theory-inspired applications for analysis of dynamics of models of biological systems at the Institute for Systems Biology. 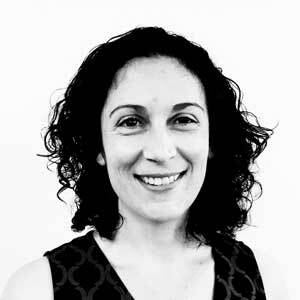 Avital also holds an MSc in Bioinformatics from The Weizmann Institute, where she worked in the Molecular Genetics department focusing on evolutionary comparative genomics, and a BSc from Ben-Gurion University in Israel.